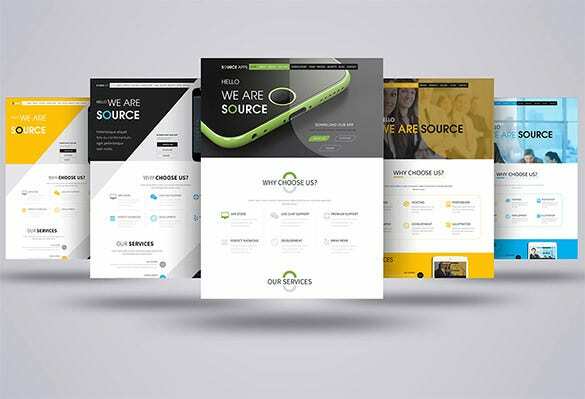 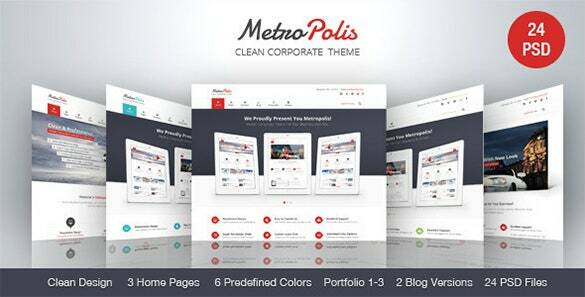 Your search for multipurpose and stylish Business PSD Themes and Templates ends here. 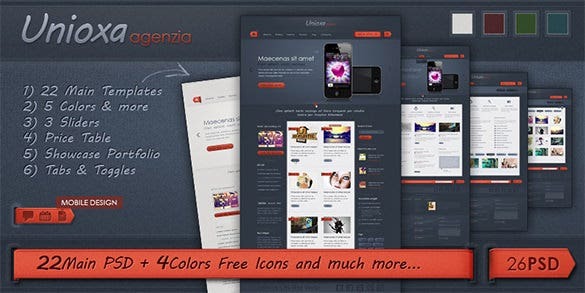 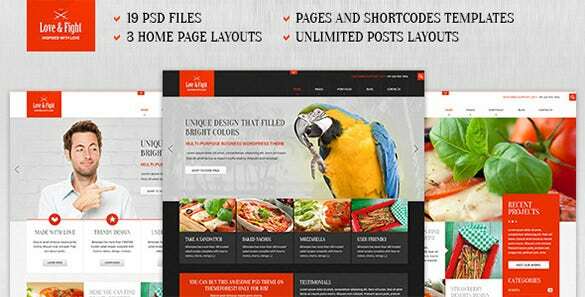 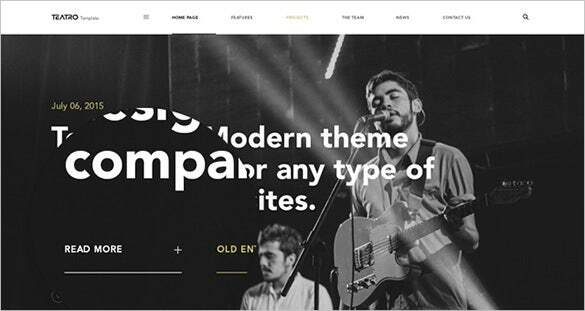 These themes and templates are fully responsive and contain 11 PSD layered files. 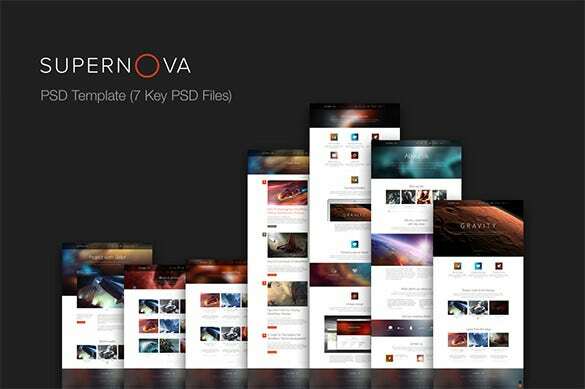 They are easy to download, use and fully customisable. 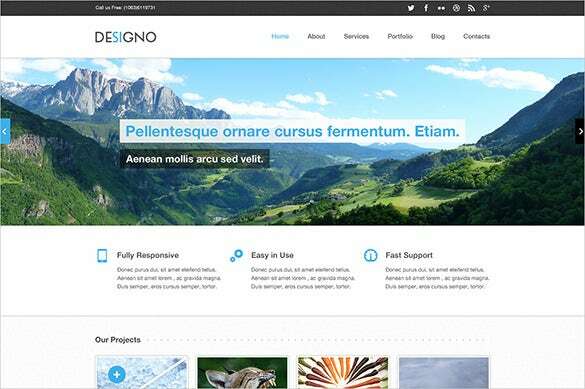 The pixel design is perfect and each PSD comes with guidelines.Besides they are based on bootstrap gird. 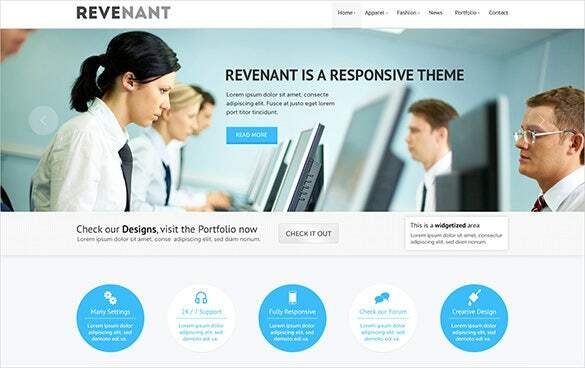 We also provide free Google icons and free fonts.you may also check Beautifully Designed Birthday Card PSD Templates. 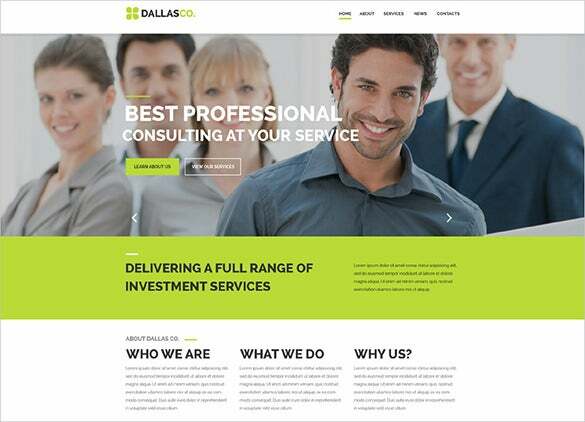 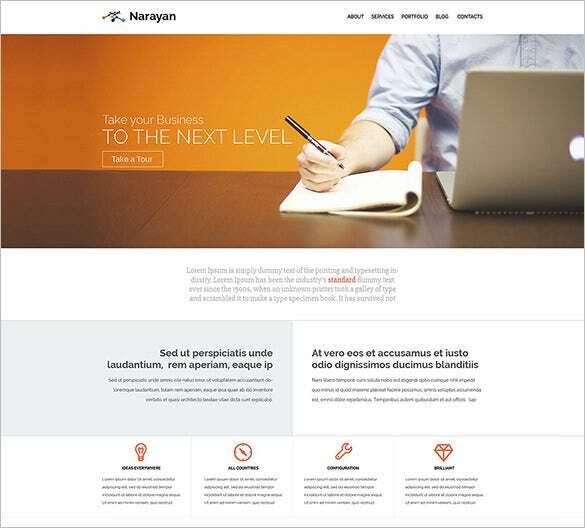 The corporate consulting business PSD template is a simple and beautiful business PSD template which uses simple graphic elements and visual effects to design the business website for you. 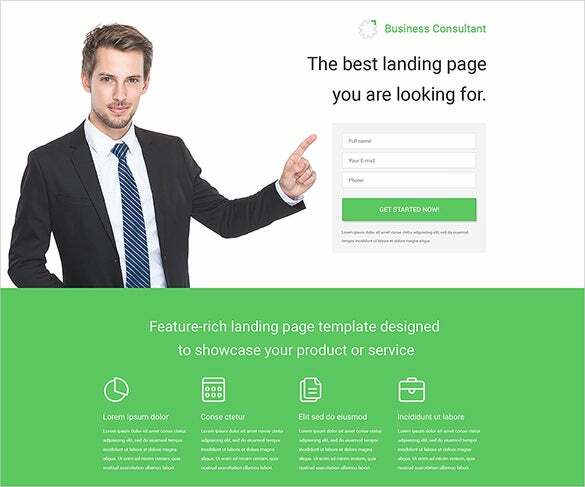 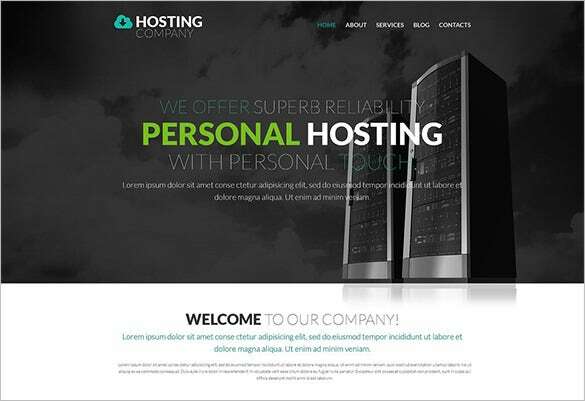 The perfect business PSD theme is a beautifully designed business PSD template that uses various colors and a light background to design the website which looks really elegant and subtle. 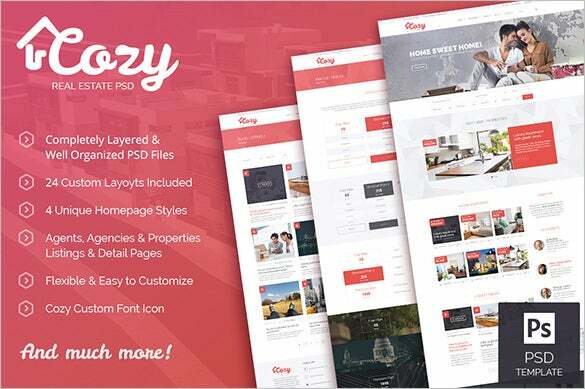 The real estate business PSD theme is a beautiful and colorful business PSD template that uses various colors and big thumbnails to display the properties that are on sale. 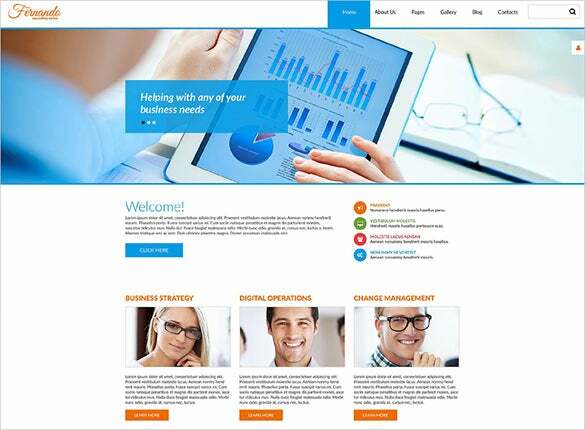 The business centre PSD theme is a simple and beautifully designed business PSD template that you can avail for only $ 11 and use to design your business website. 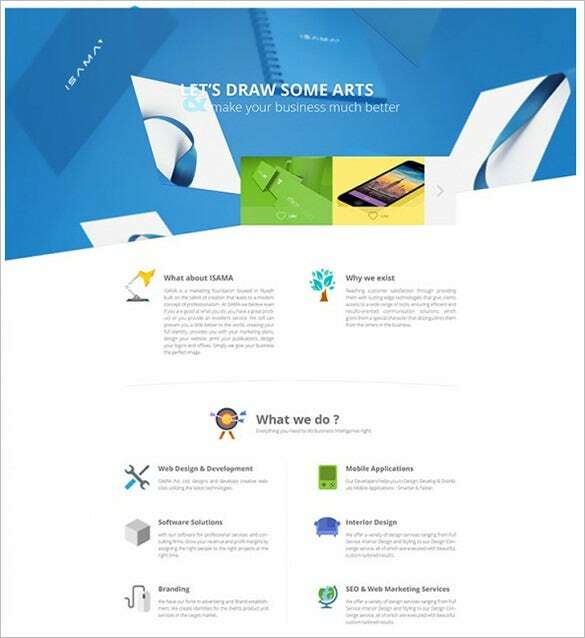 The creative business PSD template is a premium looking business PSD template that uses superb visual effects and a flat design approach to design your website in a unique way. 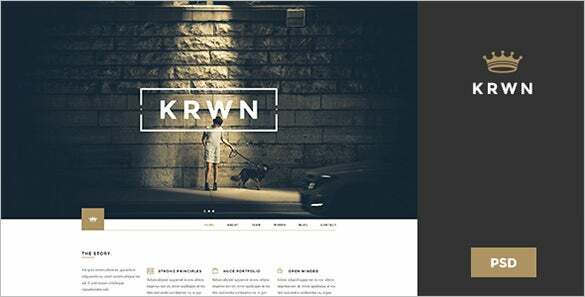 The modern business PSD theme is a beautiful and elegant business PSD template that looks extremely beautiful and is extremely responsive and is compatible on all type of devices. 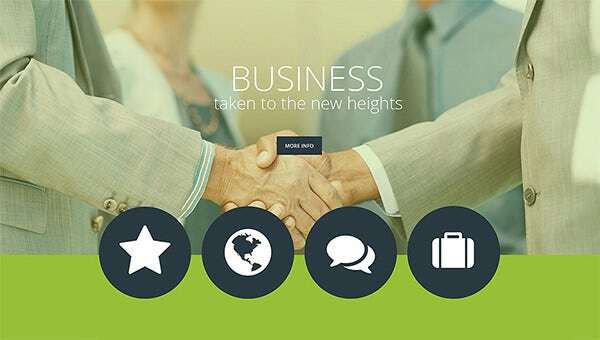 They are also compatible with all major browsers and can be used on mobile phones, tablets, PCs. 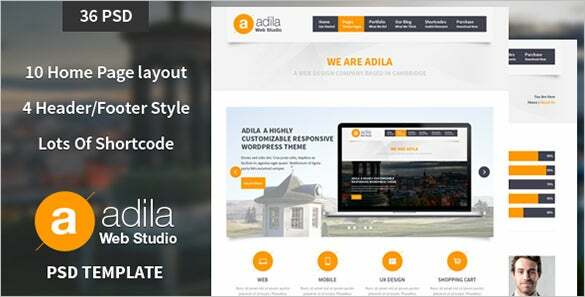 The design is of premium quality as well. 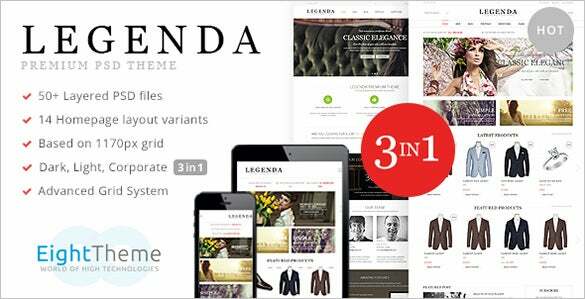 Go for a free demo and place an order.